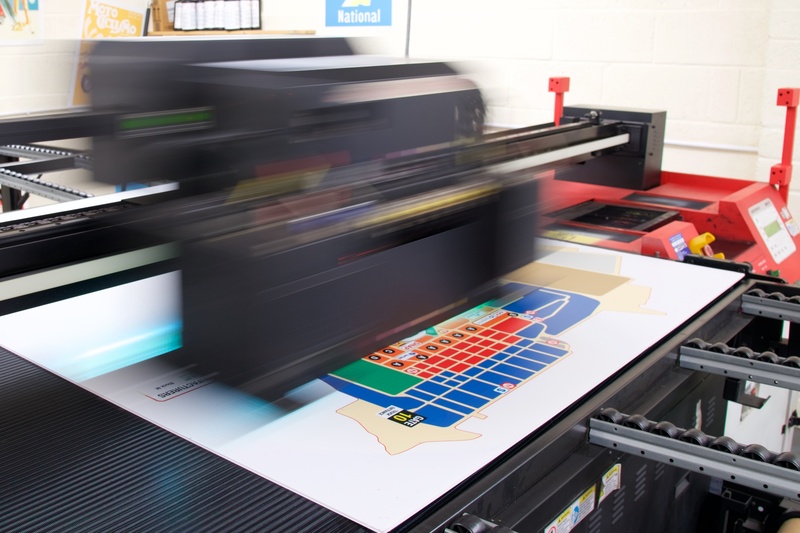 By choosing AbbeyPrint as your trusted print supplier, we can help you to become as excited about print as we are! 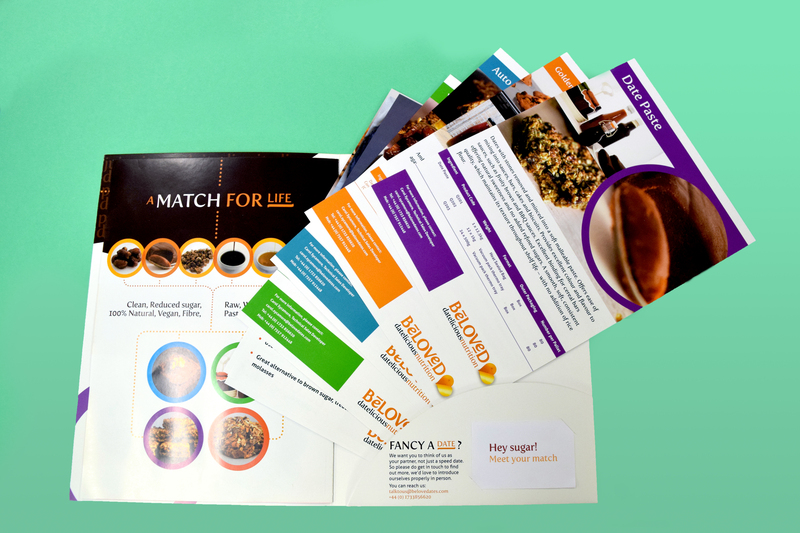 Your marketing material is the first introduction to your company and we want it to leave a lasting impression. You can come in and get touchy-feely with any of our material samples. We also have a wide range of printed samples, showing the wide range of finishes that we offer, giving you a realistic idea of how your final product will look. When buying print using an online service the biggest gamble can be not knowing the turnout of your final product and not knowing if your artwork is ready to print. By using AbbeyPrint, we will always check your artwork for you and advise if anything needs correcting. 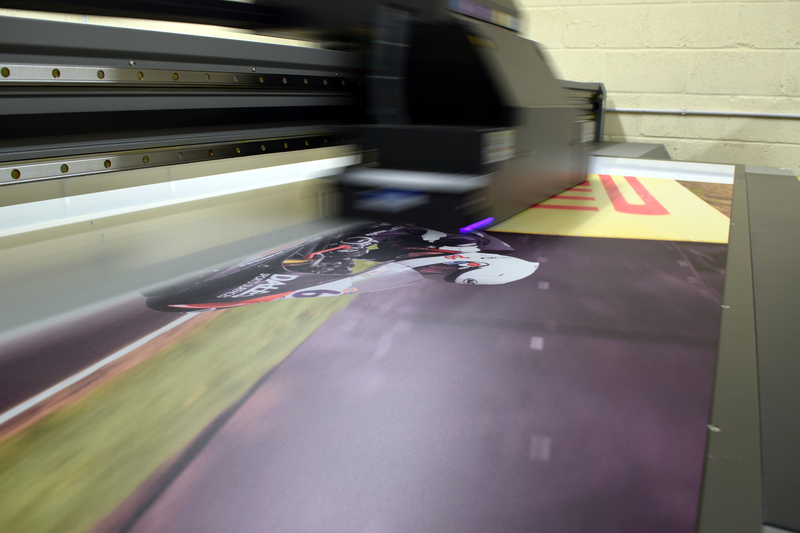 You can also come in to see a final sample before going to print, or we can get a copy delivered to you. We will advise you of the best paper stocks and will only use high quality materials, making sure that you get the best quality product, every time. Our helpful sales team can guide you through the whole process of choosing the perfect product, ensuring that should there be a better material or finish available for you, you’ll know about it! We have been supplying high quality print and office products to local businesses and members of the general public for over 60 years. We take massive pride in ensuring we uphold the highest levels of customer service and satisfaction. We continue to offer a personal experience by hand delivering your order wherever possible. At AbbeyPrint we take pride in having an ISO 14001 Environmental Management Standard since 2008, and also holding ISO 9001 Quality Management Systems certificate. We aim to keep lowering our carbon footprint year on year. Still sat on the fence about printing with us?